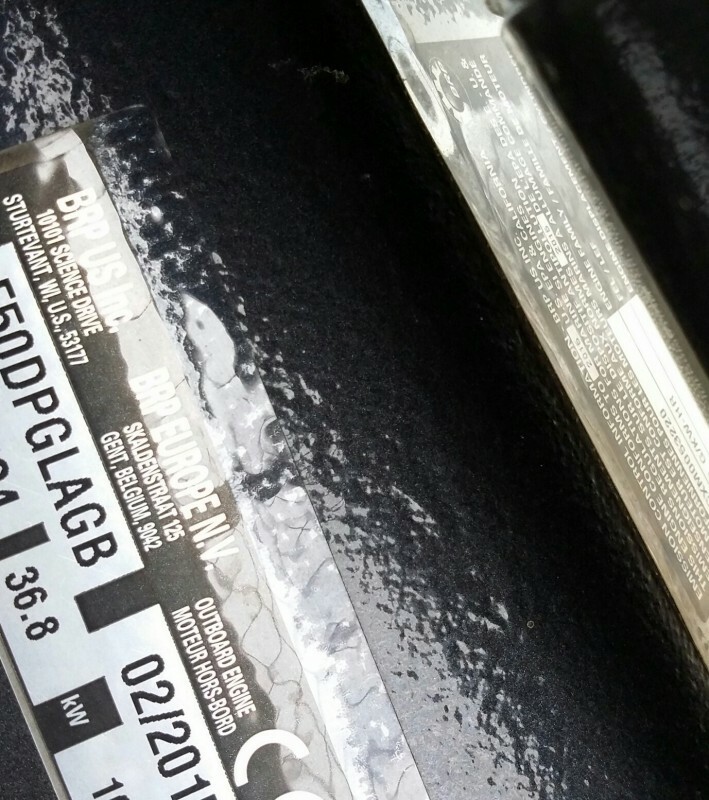 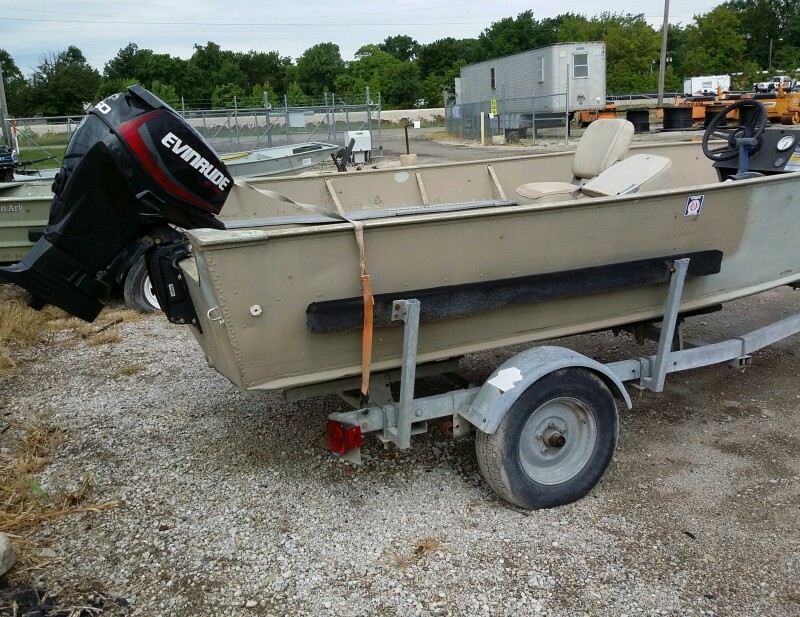 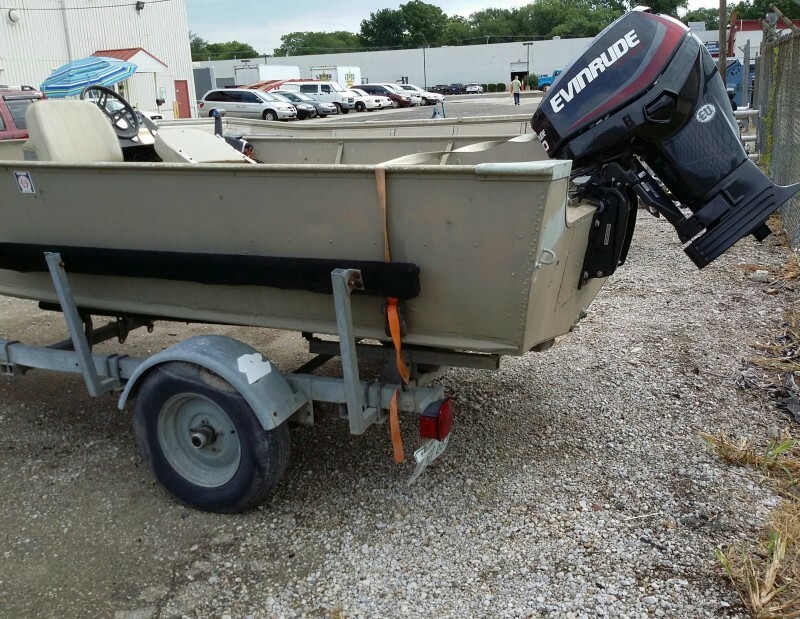 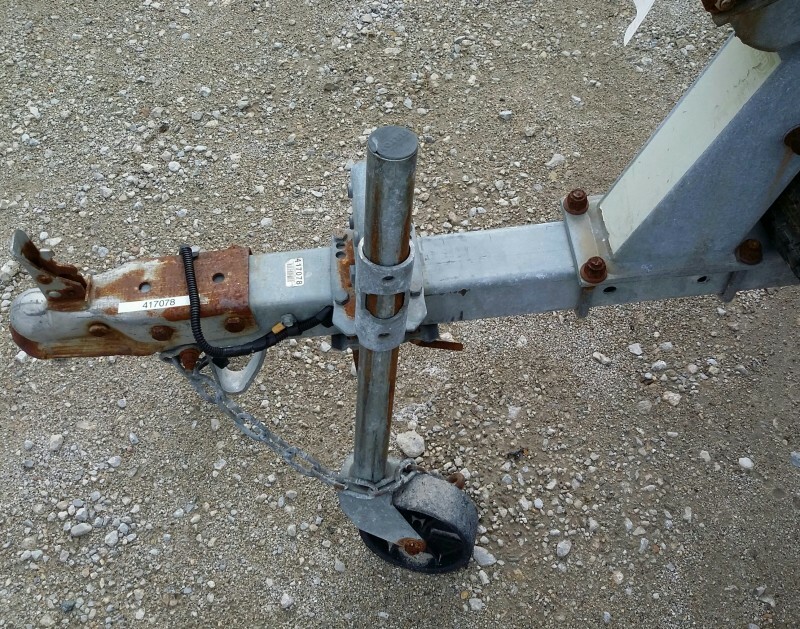 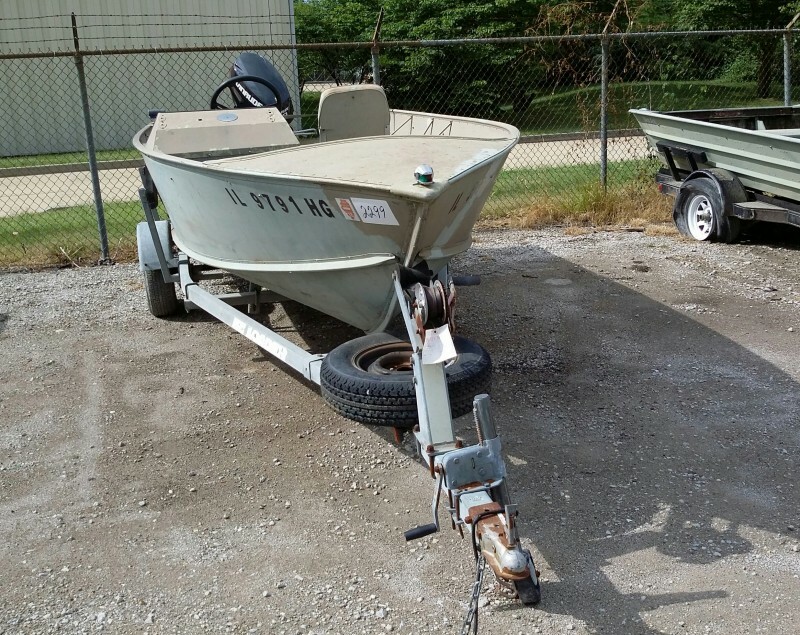 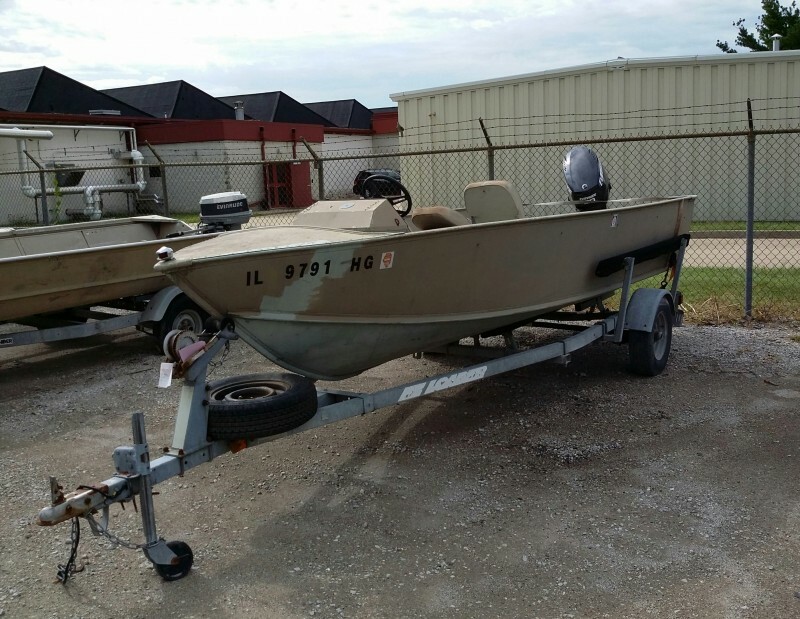 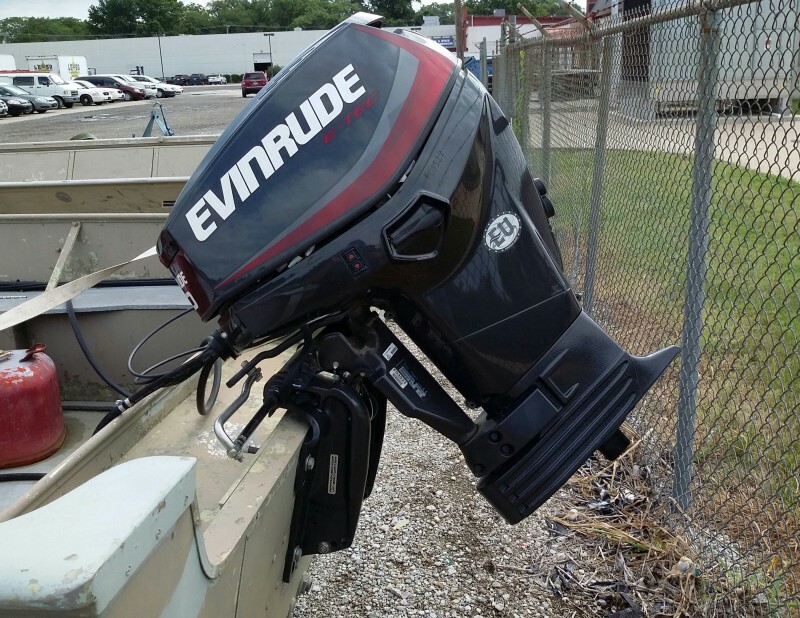 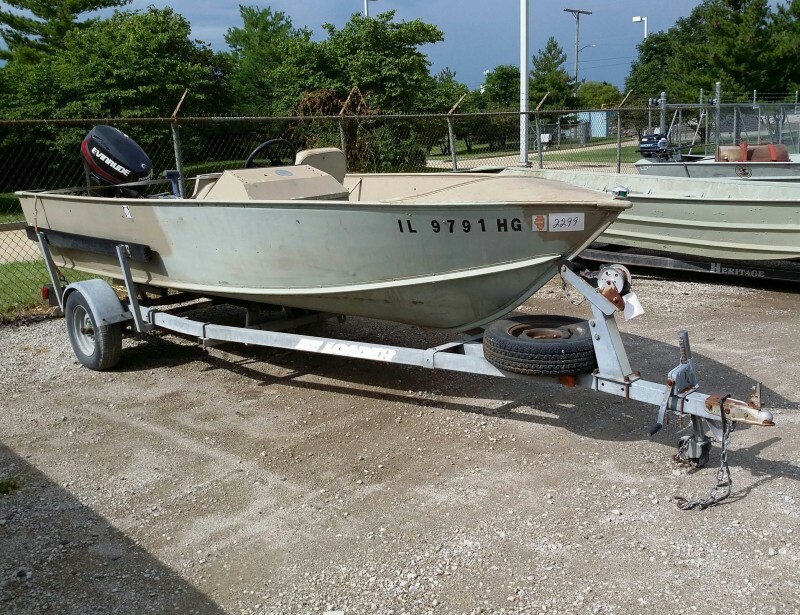 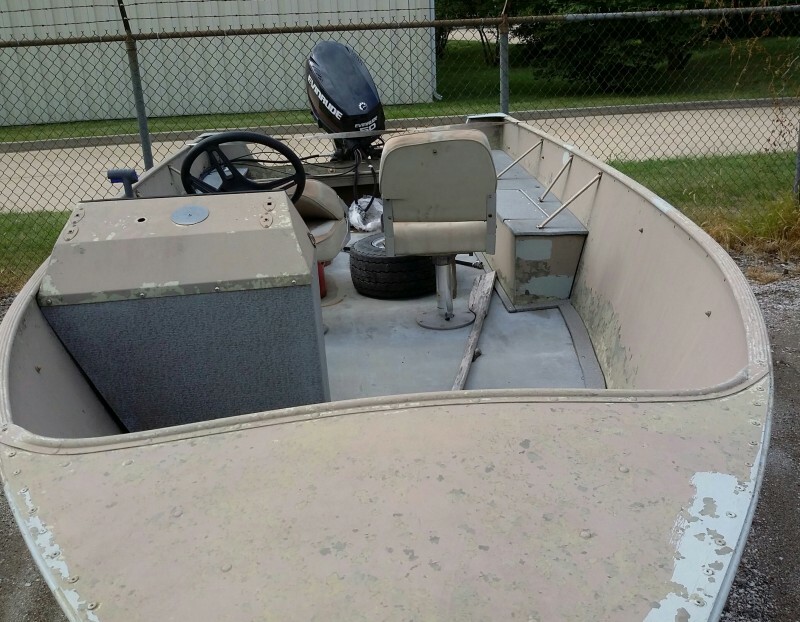 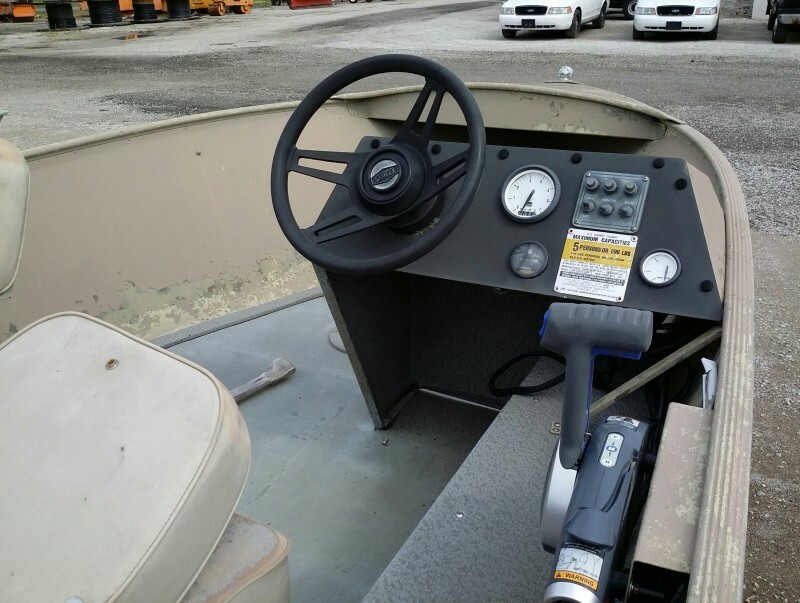 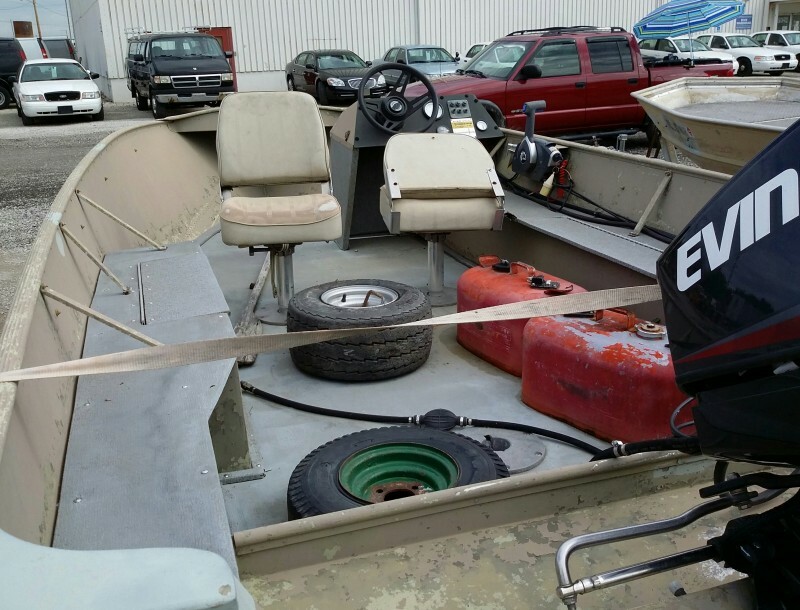 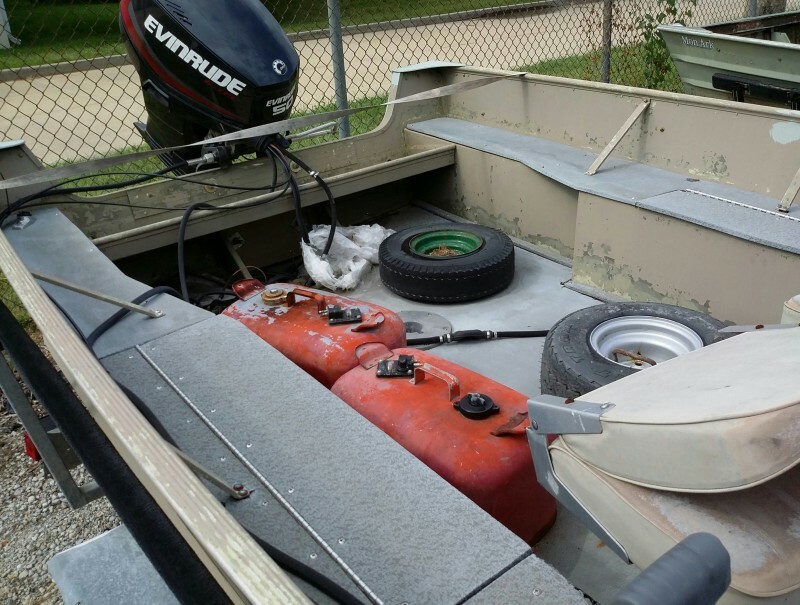 Description: 1 each E-Z Loader boat trailer (with title), 1 each Challenger Jon Boat (with title), and 1 each Evinrude 50hp outboard motor. 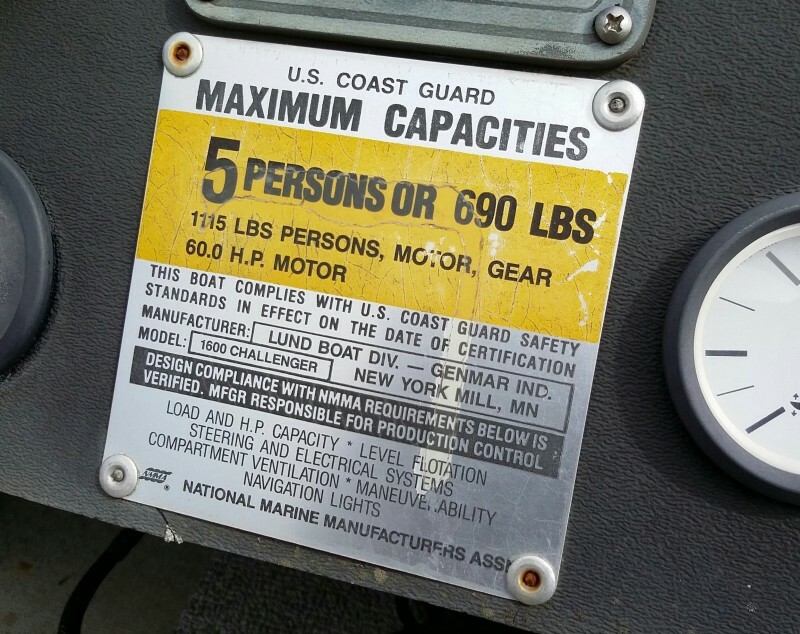 No known history on these units. 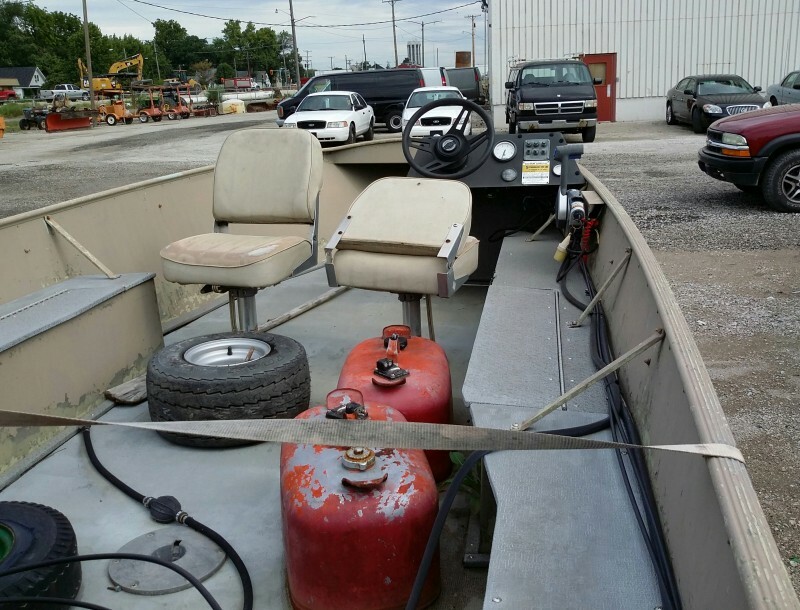 Viewing this lot in person is highly recommended before bidding.